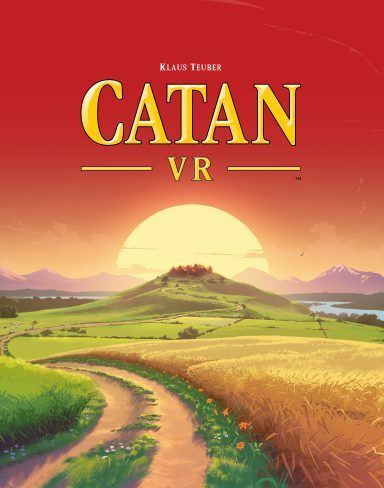 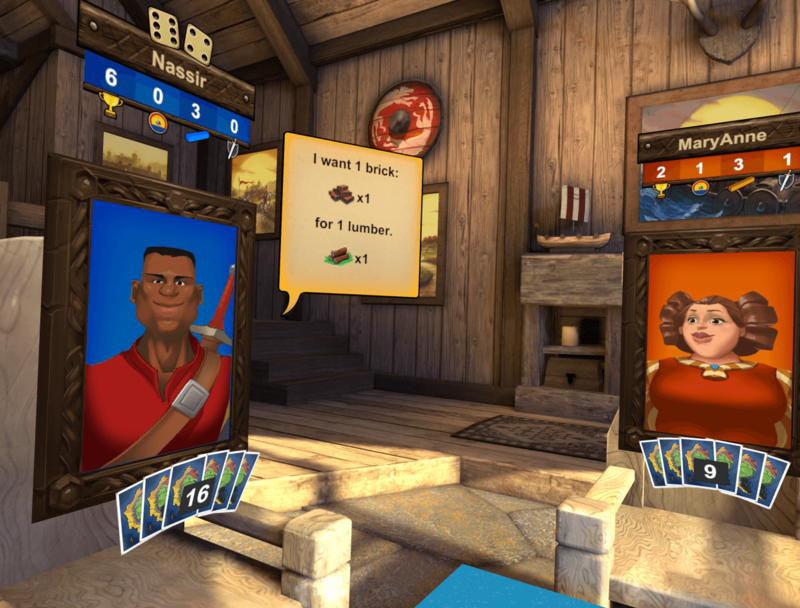 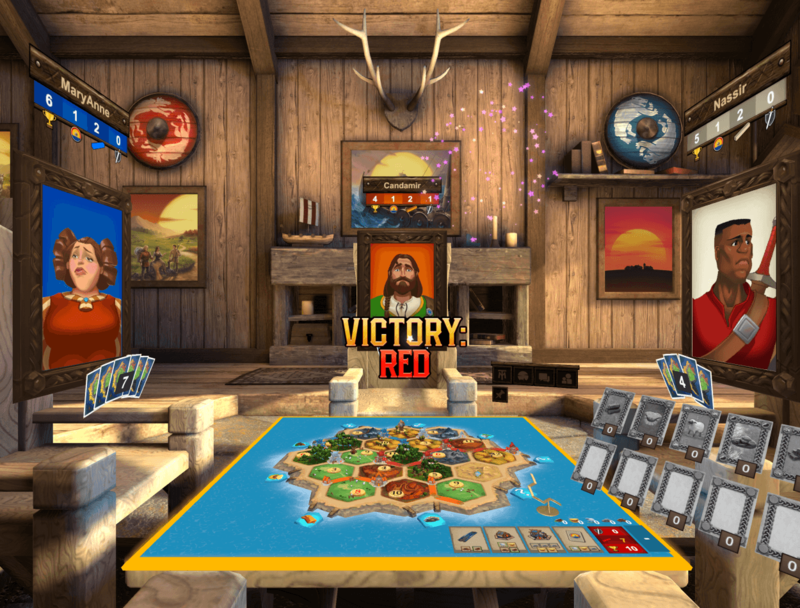 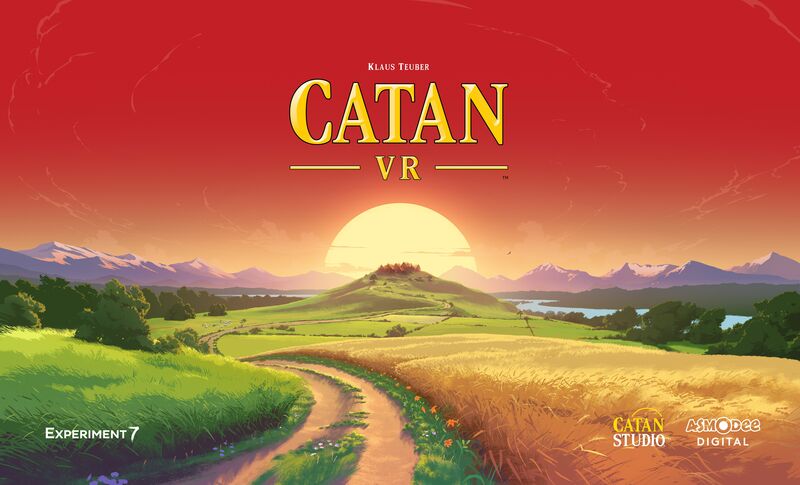 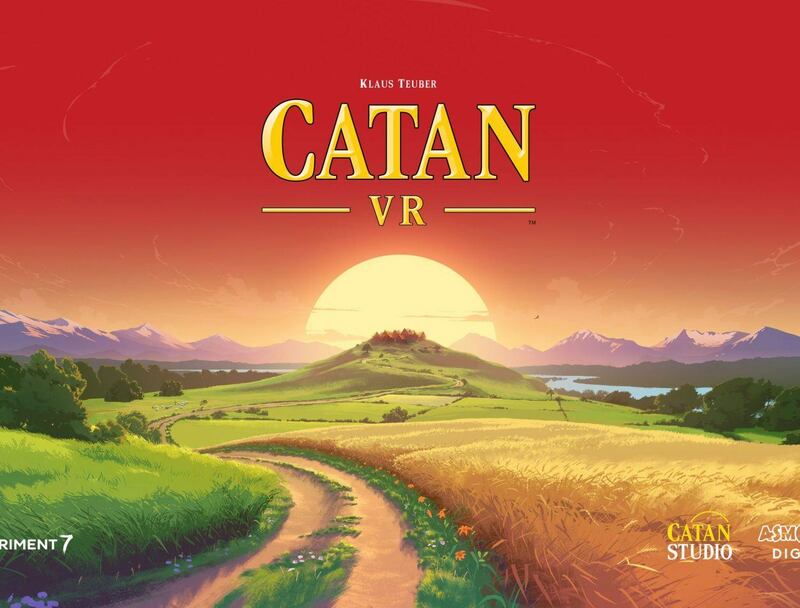 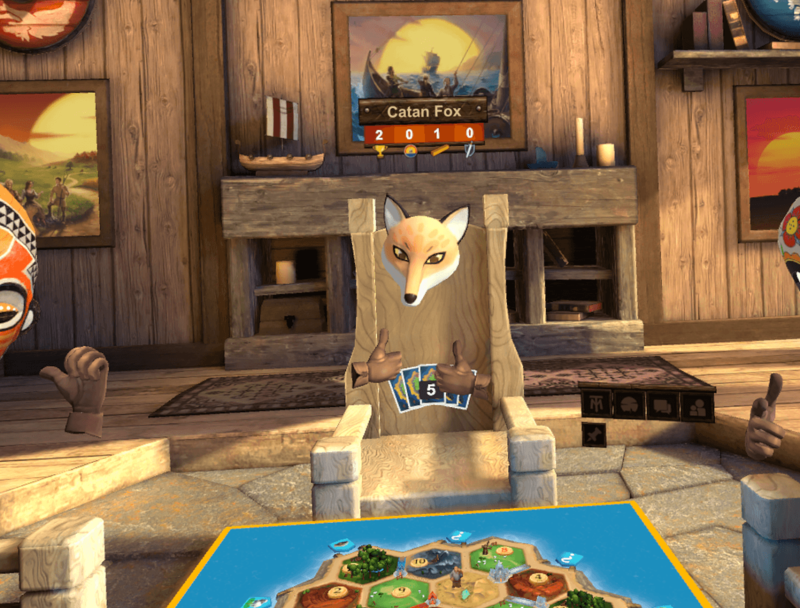 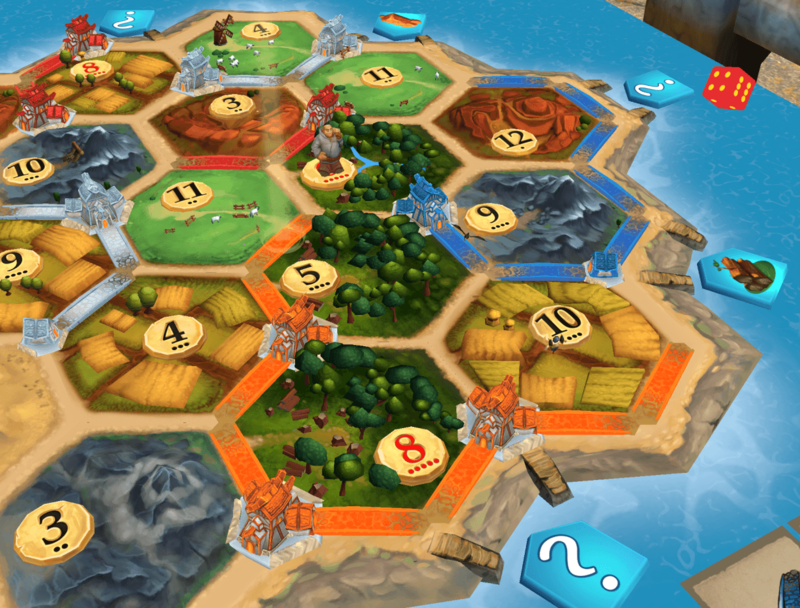 Catan VR created by Experiment 7, is a true Virtual Reality game made for fans of the best-selling board game in a new and fully-immersive format. 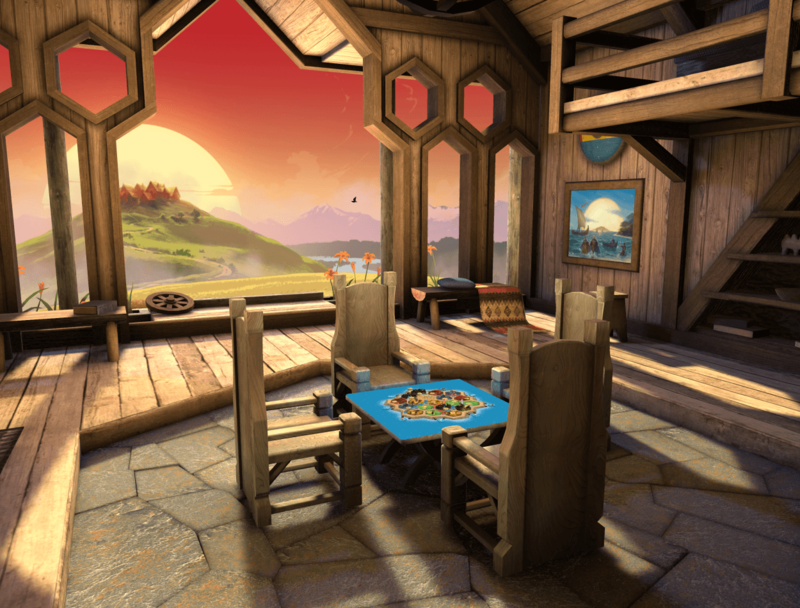 Play against other players around the world or computer ai players in beautifully crafted environments. 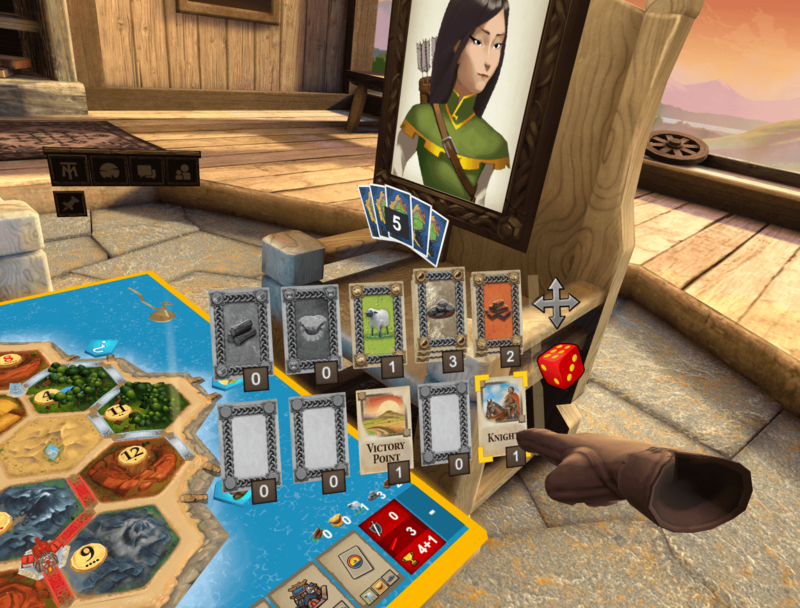 Fight for resources and take control of the board, now in VR!